Pembrokeshire! 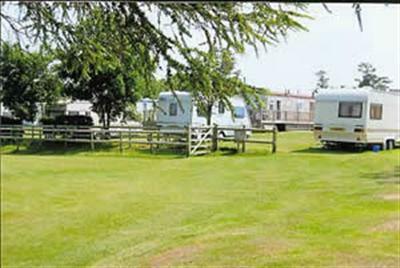 - what a great location to choose for a self catering break at one of the superb holiday parks detailed below. 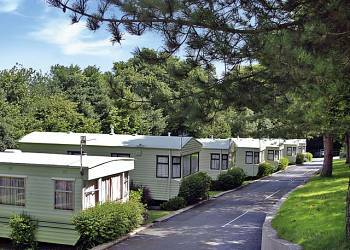 There are 42 British holiday parks in Pembrokeshire to choose and where better to pick for your holiday in Wales. 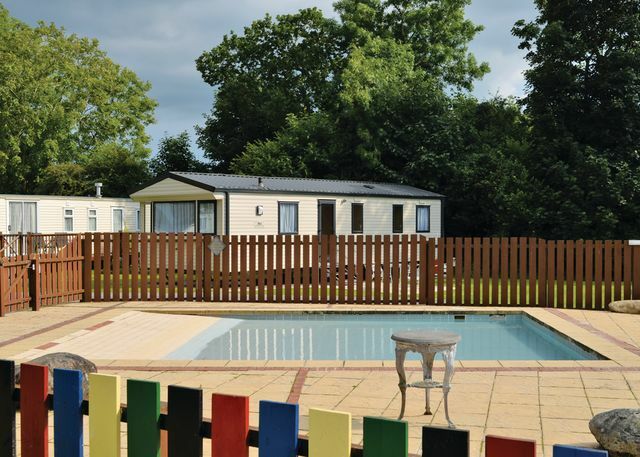 If you see "Featured British Holiday Park" next to the listing then you can click on the Booking and Availability link to see what can be booked online. There will also be plenty of pictures and details on the More information section for that park as well. 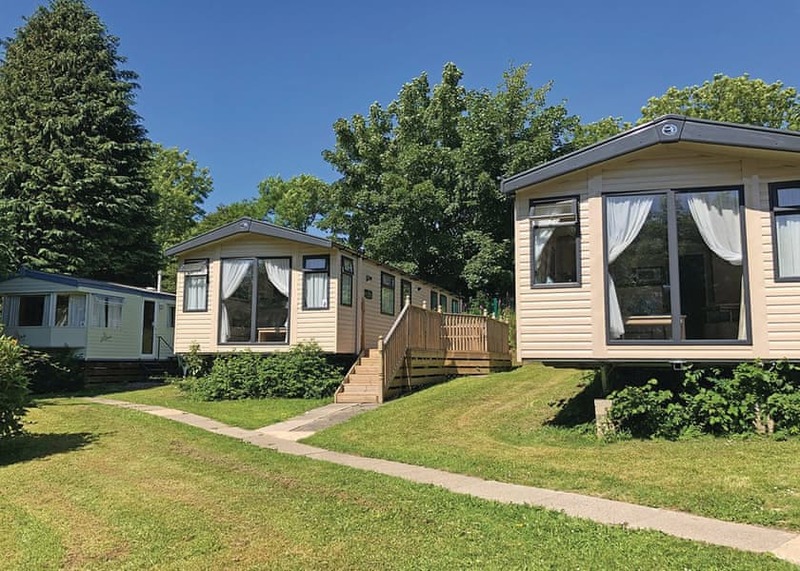 Located with in forty acres of the lush Pembrokeshire countryside, Noble Court Holiday Park is only a short walk from the quaint market town of Narberth. 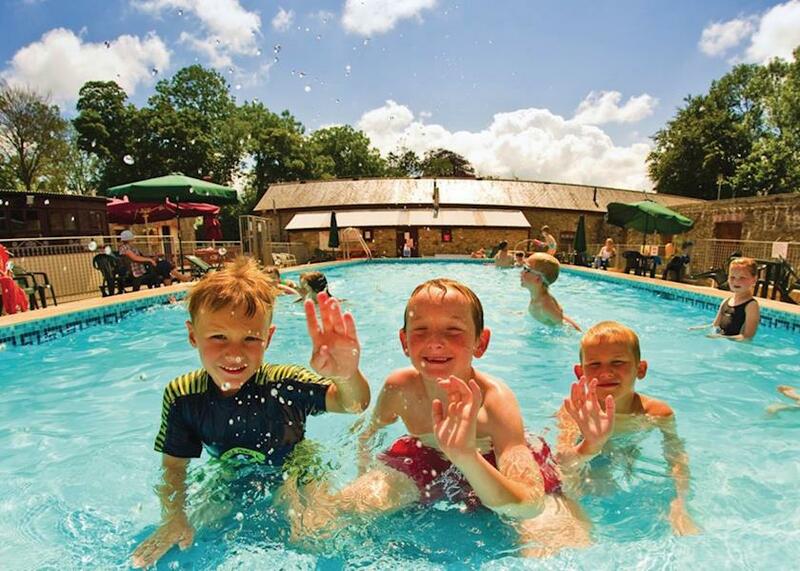 On the park there is a fantastic outdoor pool and clubhouse ensures all you need for a fun-packed family holiday exploring majestic South Wales. Commanding magnificent views across Carmarthen Bay from its stunning cliff-top setting between award-winning Saundersfoot and Amroth beaches, this peaceful park offers couples and families a perfectly located base for exploring Pembrokeshire's majestic National Park.A superb indoor pool, adventure playground and bar number among an array of on-site facilities. While all the traditional seaside delights of eternally popular Tenby await nearby. Located in the Pembrokeshire Coast National Park this breathtaking area is teeming with visitor attractions and local events. For those looking for a quieter retreat, some accommodations are located in the secluded, tranquil grounds of Sunnyglen.|Sunnyglen Holiday Park guests can also enjoy use of all facilities at Sunnyvale Holiday Park where there’s something for everyone at this well run, family friendly and beautifully landscaped park.|Children will love splashing around in the indoor pool and can enjoy playing in their own outdoor play area, whilst for mum and dad there’s first class live shows and family entertainment on offer in the ’Stars’ club house and of course a great bar serving tasty pub meals. 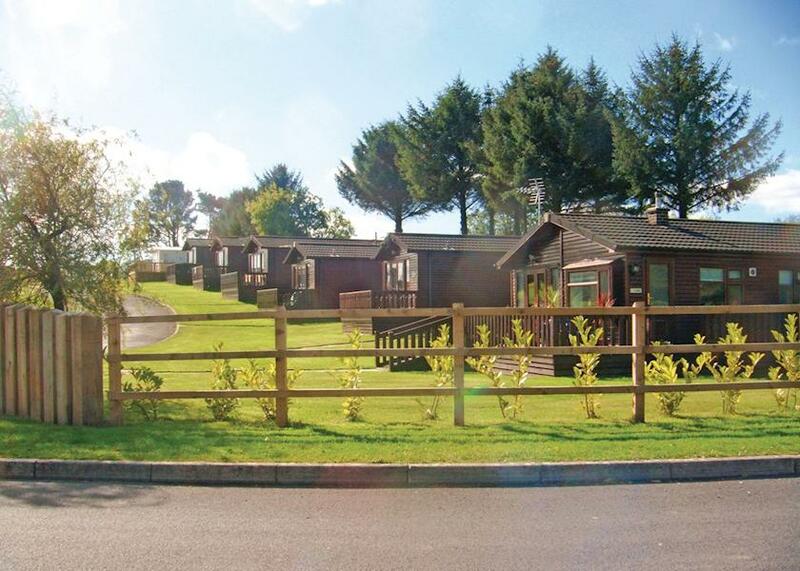 Situated in a magnificent location and nestled amongst 55 acres of beautiful Pembrokeshire countryside, Llwyngwair Manor Holiday Park is the perfect place for coastal escapes, rural retreats and relaxing breaks with family and friends.| |Each accommodation has been well presented offering well equipped kitchens, open plan living areas whilst outside spacious verandahs with stunning scenery complete the picture providing the perfect place to unwind following a busy days adventure. Take advantage of the onsite bar and restaurant serving local produce and fine ales, or stroll through the scenic woodland of the estate and enjoy the peace and tranquility of the wonderful countryside.| |Far from the hustle and bustle of modern day living, a backdrop of picturesque countryside unfolds from your door step offering dozens of quaint historic villages, award winning leisure attractions and dozens of blue flag beaches waiting to be explored. 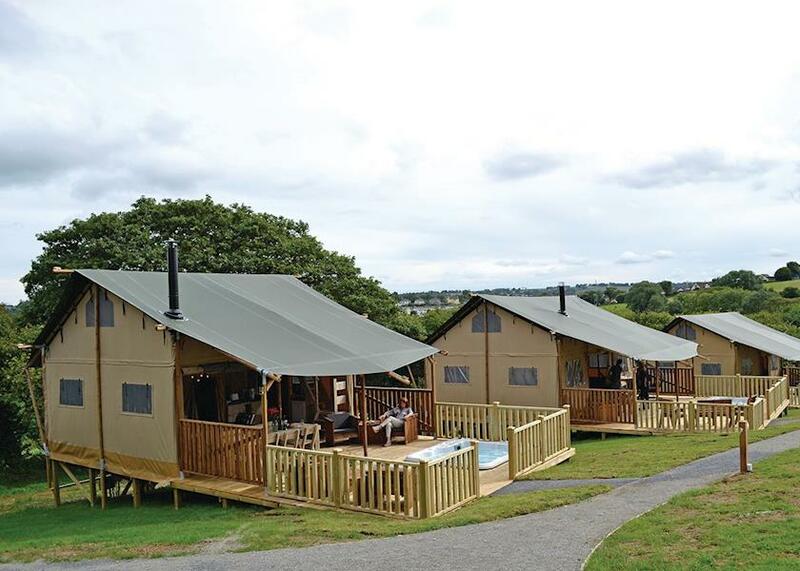 Lying peacefully in the sleepy village of Ludchurch in the heart of the Pembrokeshire countryside, Woodland Vale Holiday Park is set around a glistening lake and offers something for everyone combining a wonderful location with great facilities - making it the perfect choice for a family holiday!|Famed for its laid-back vibe and surfing culture, Pembrokeshire hosts an enchanting cocktail of unblemished beaches, picture post cards villages and a rich, rolling countryside steeped in legend. 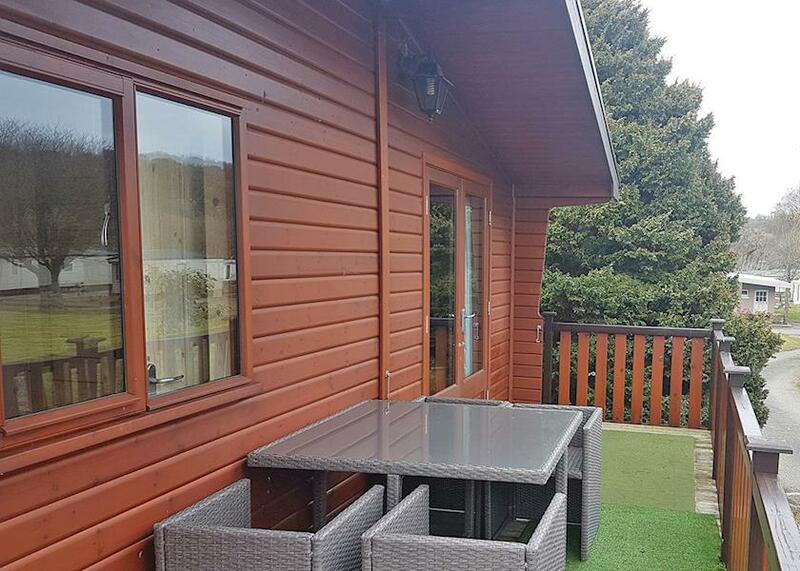 Set within a peaceful secluded valley, this ideally situated privately owned park is just 300 yards from award winning Poppit Sands beach. The Pembrokeshire Coastal Path, Britain's only coastal national park, starts from the doorstep. 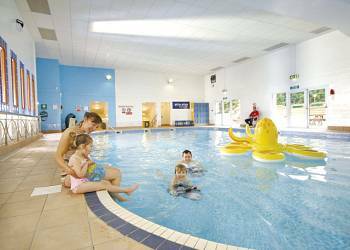 There is also an outdoor heated pool, children's play area, games room and a clubhouse with great family entertainment for you to enjoy. Cardigan Bay boasts Bottle Nose dolphins amongst its attractions, along with a host of other fine, unspoilt beaches in the immediate area. The market town of Cardigan is just 3 miles away, where a selection of quaint pubs, restaurants and interesting shops can be found. 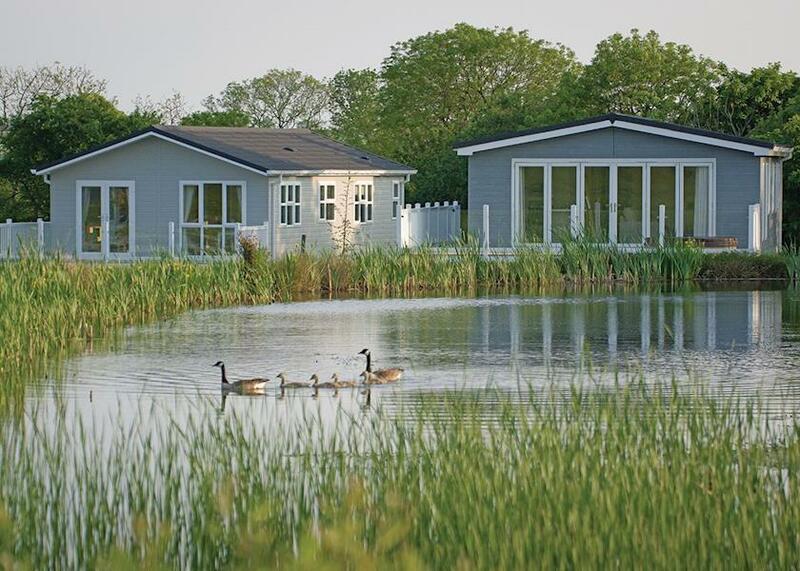 There are castles adventure and wildlife parks, fishing, golf, boat trips and much more within an hours' drive. 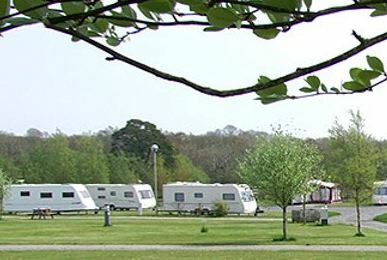 This superbly located park takes its name from the famous 7-mile beach adjacent and offers a perfect base for exploring the glorious scenery of both Carmarthenshire and Pembrokeshire. 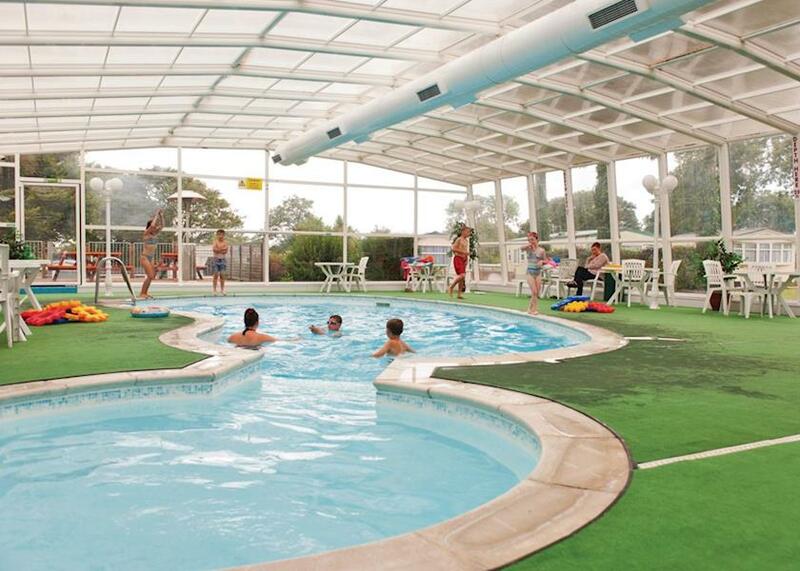 A short drive from popular Tenby or nearby Oakwood Theme Park offers a memorable day out. 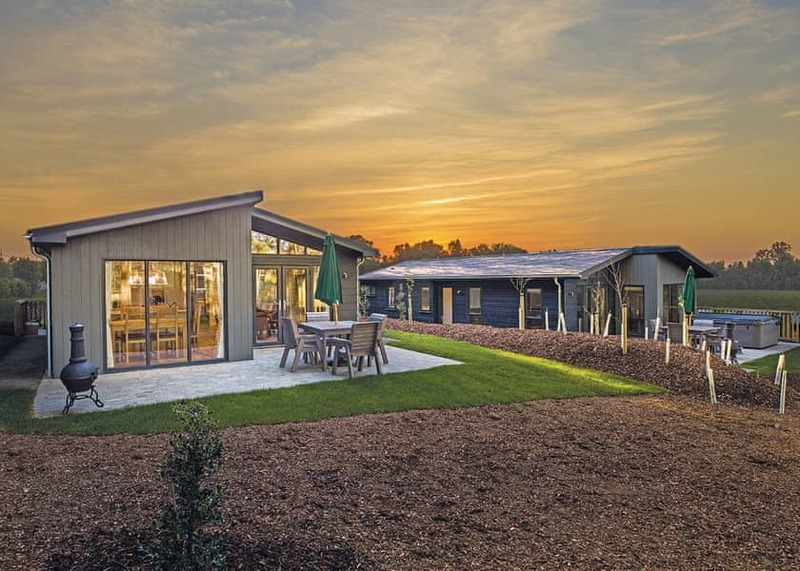 A range of facilities includes an indoor pool, sports programme, nature trail, pub with a beer garden and play area, and children's clubs from tots through to teenagers  in short, something to keep everyone in the family happy! At the end of the day, the Venue complex is the place to be for a superb line up of cabaret, live shows and family entertainment. 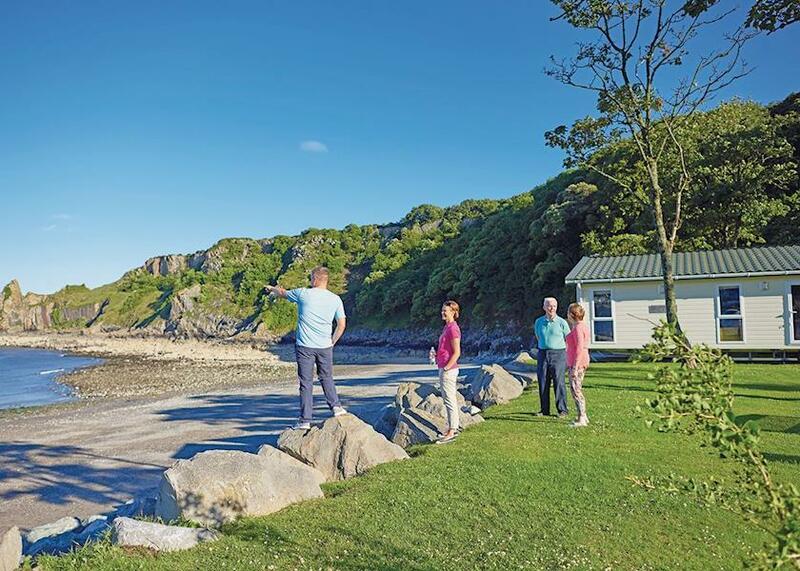 The beach at Pendine enjoys renown as the home of many land speed records and is also ideally situated for exploring nearby Saundersfoot and the delights of the medieval walled town of Tenby. 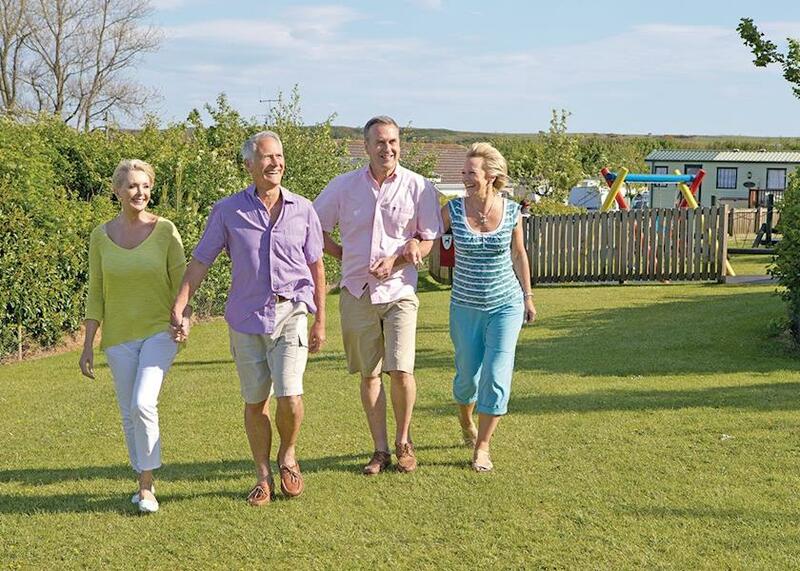 The nearby Oakwood Theme Park  the largest in Wales  offers an unmissable day out for the whole family. 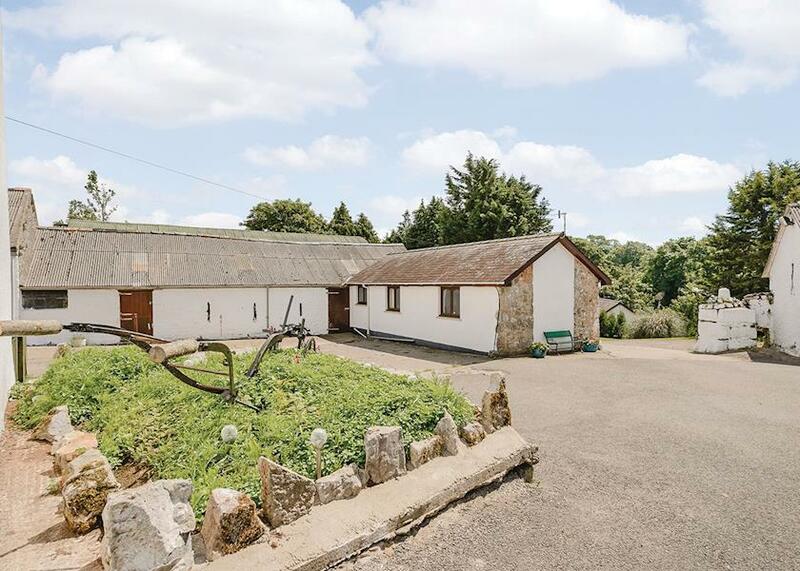 Nestled peacefully amidst the beautiful rolling countryside in Pembrokeshire, these stylish boutique holiday accommodation provides the ultimate retreat for romantic escapes, outdoor adventures or simply kicking back and relaxing in this perfect location. 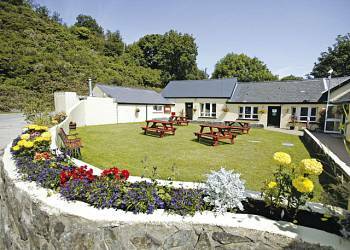 Penally Grange is in an idyllic setting within the Pembrokeshire Coast National Park. Just a short walk from Tenby's stunning south beach and just an hour drive away from the historic city of St Davids. 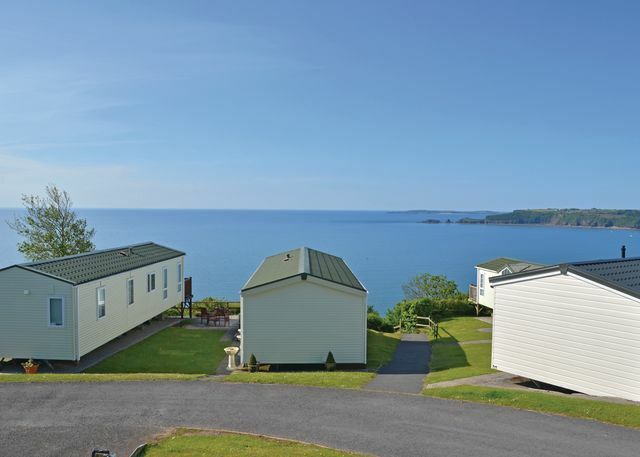 Ideally located close to the popular coastal resorts of Tenby and Saundersfoot, Cross Park Holiday Village provides the perfect place for families looking for a seaside holiday in beautiful Pembrokeshire.|The site itself has lots on offer for everyone to enjoy whether you decide to splash out in the indoor pool with the family, wine and dine in the fabulous sports bar or choose to simply sit back and relax in your quality accommodation as you choose the pace of your holiday.|The picture perfect streets and tranquil harbours of Tenby and Saundersfoot offer an interesting day and are scattered with dozens of eclectic gift shops, stunning beaches and highly acclaimed restaurants with freshly caught fish always on the menu! 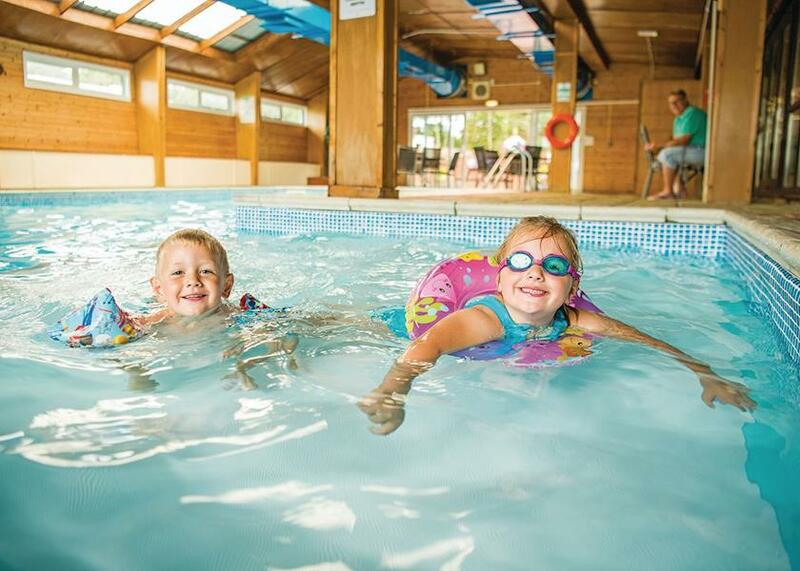 The award winning leisure attractions of Heatherton, Oakwood and Folly Farm are within easy reach and provide a great day out for the family. Nestled within rolling countryside of Pembrokeshire and offering picturesque views of the Preseli Hills, Grondre Holiday Park provides the perfect place for rural retreats and blissful breaks with family and friends.|Striking a wonderful balance of quality accommodation with great on site leisure facilities, the park has lots on offer to keep everyone entertained come rain or shine whether you choose to take a splash in the outdoor pool or simply kick back and relax in the Stable Inn - You’ll be spoilt for choice.|Far from the hustle and bustle of modern day living, picturesque countryside unfolds from your doorstep offering dozens of traditional market towns, golden beaches and award winning leisure attractions waiting to be explored. 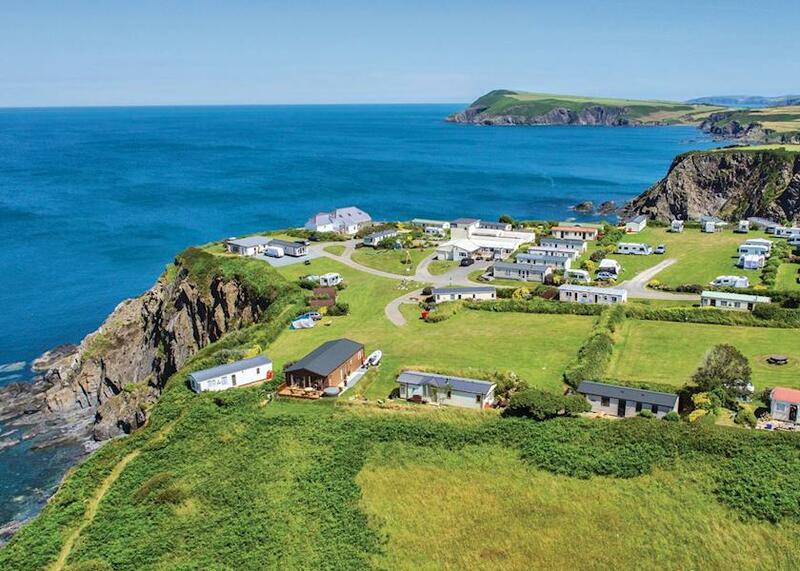 Award-winning Lydstep Beach nestles in the beautiful and peaceful Pembrokeshire National Park. Enjoying breathtaking views over tranquil countryside yet boasting a fun-packed Blue Flag beach on the doorstep, Lydstep offers the best of both worlds  a perfect balance for a holiday to suit everyone. 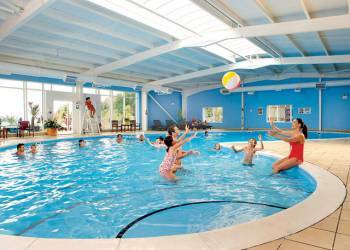 Set in and around a 200-year-old mansion, you enjoy a host of leisure activities, including a superb swimming pool and vibrant entertainment facilities. Together with the various watersports on hand at the beach, this park is ideal for those seeking action and adventure, or those wishing just to relax and take it easy. Close to medieval Tenby, the glorious surrounding area is home to a wealth of castles, beaches and traditional seaside attractions. 42 parks - 1 to 42. 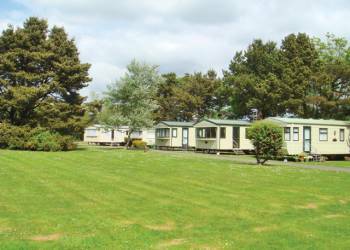 If you pick a park with just a phone number please do tell them where you saw it as it will encourange them to let us know more information so we can offer a better choice to future people looking for a great holiday at one of Britains 4,000 holiday parks.